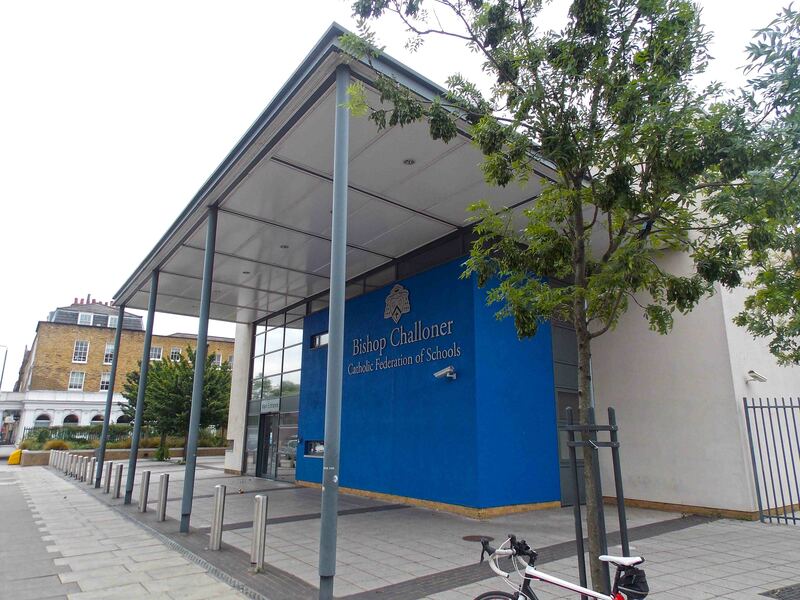 Knapp Hicks have extensive experience in the design of educational facilities in both the public and private sectors, and have been appointed as structural engineers on over 140 such developments within the last 10 years. 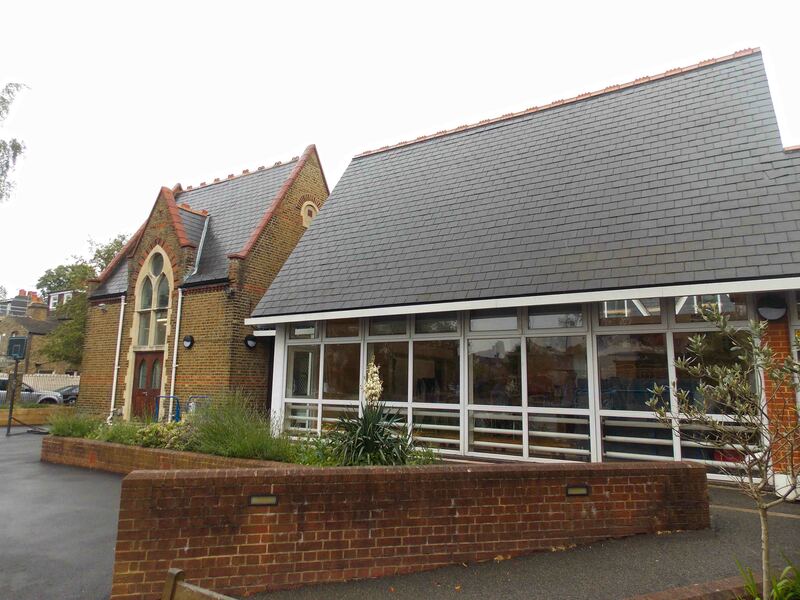 Full structural services for this local primary school that suffered severe fire damage to the roof and 1st floor classrooms. Knapp Hicks provided the structural services for the replacement roof structure, internal alterations and new mezzanine staffroom area. 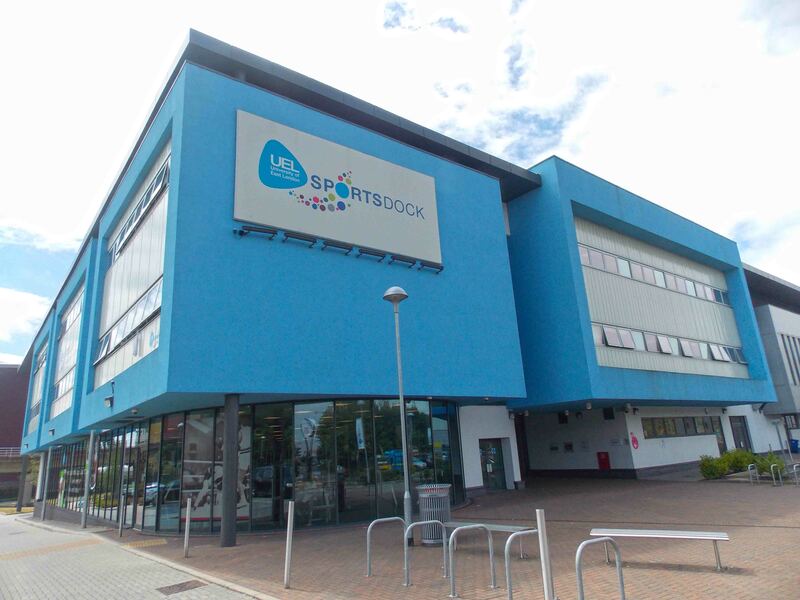 University of East London "Sportsdock"
Full structural design services for Denne Construction on this state of the art £21 million sports facility in the UEL’s Docklands Campus, incorporating a gym, conditioning centre, dance studio and indoor courts. The facility was the official training headquarters of Team USA during the 2012 London Olympics. Full structural design services for this school campus redevelopment project. Works included the structural design for 4 school blocks, a biomass fuel store and various internal alterations that required structural design and advice. Registered in England: 02886020 | Knapp Hicks is the trading name of Knapp Hicks and Partners Ltd.
VAT Reg: 676 417506 | Copyright Knapp Hicks and Partners Limited 2015. All Rights Reserved.